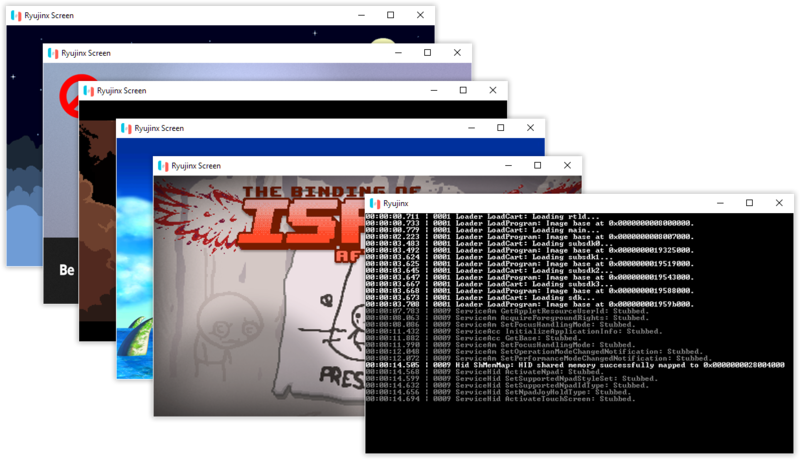 Ryujinx is a Nintendo Switch emulator programmed in C#; unlike most emulators that are created with C++ or C. This emulator aims to offer good performance, a friendly interface, and consistent builds. Ryujinx is created by gdkchan ( https://github.com/gdkchan/) who worked on emulators for older systems before, like the NES and the Gameboy Advance. This emulator is also available on GitHub, and is licensed under the "Unlicense" license. It was written from scratch, and development started around September of 2017. All the developers working on the project do so on their free time, but the project has several expenses (Computers, Nintendo Switch-es, Games, Website Hosting). Everything we will develop will be released under a FLOSS (Free-Libre Open Source Software) license. All the funds acquired through our Patreon is considered a donation to support our work, and we will not do private releases. We may post exclusive progress reports, or early access to tools that can be used with the emulator. However, you are not buying an emulator. Do not expect privileged customer support.